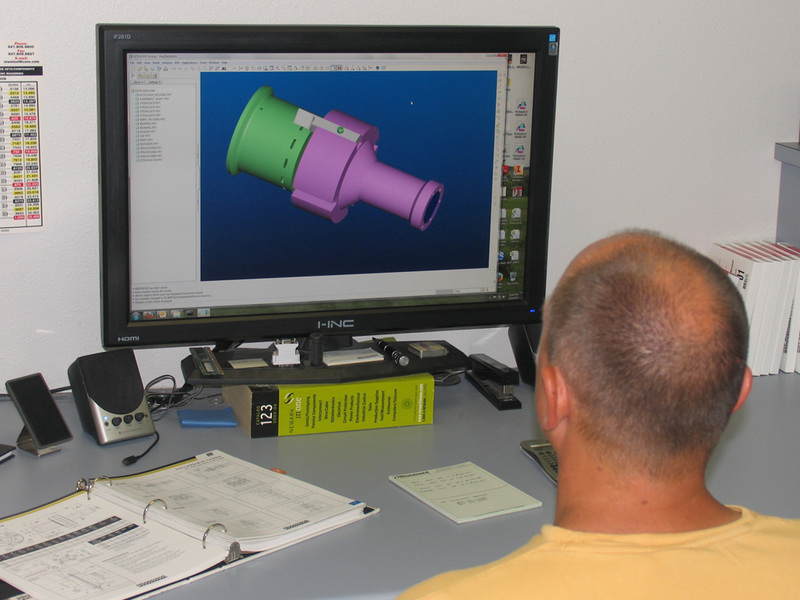 Iowa Metal provides a full line of engineering services utilizing our team of mechanical designers at our sister company Iowa Mold & Engineering, Inc. Utilizing Pro Engineering’s latest software, Creo, our designers can turn your concept into a finished design ready to be manufactured. 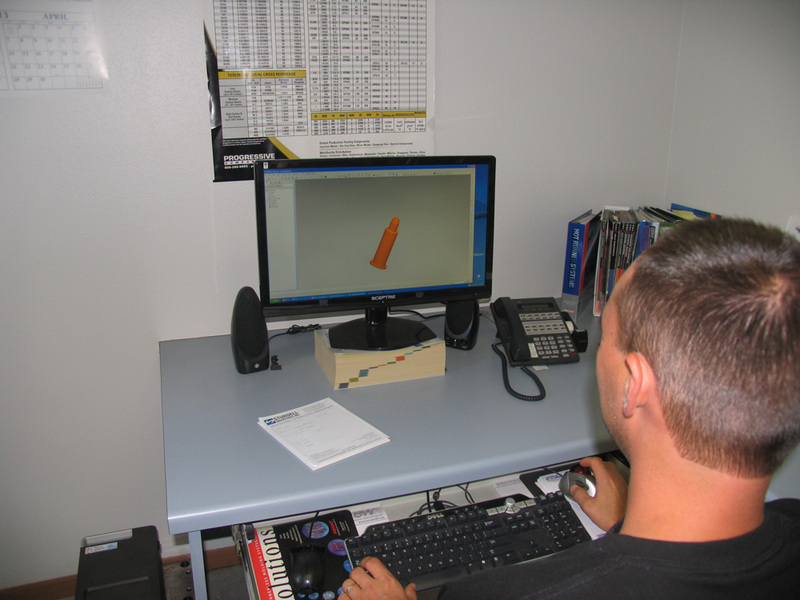 Iowa Metal also offers proto-typing services for both Wire Form and Machined Parts. 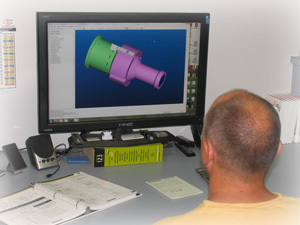 Here one of our designers finishes the design for an extruder head used in the food processing industry. 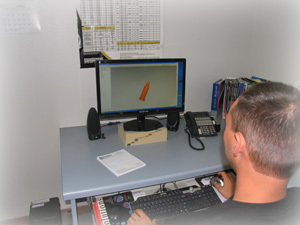 IMP has designed over 50 different Locating Pins for spot welding fixtures used by one of our automotive customers.